I’m regularly passing large amounts of data between my Windows VM and my Linux host. To avoid bottlenecks, I use a virtual network bridge that creates a 10 GBit link between the guest and the host, enough to challenge the fastest SSD on the market. 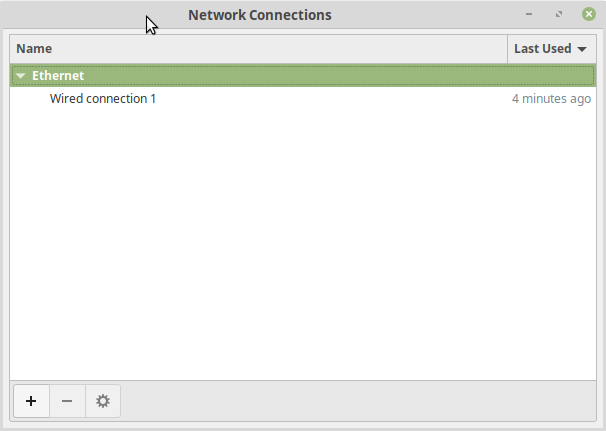 When running Ubuntu 18.04 or Linux Mint 19.1, Network Manager … Continue reading "Define a network bridge using Ubuntu’s / Linux Mint’s Network Manager application"